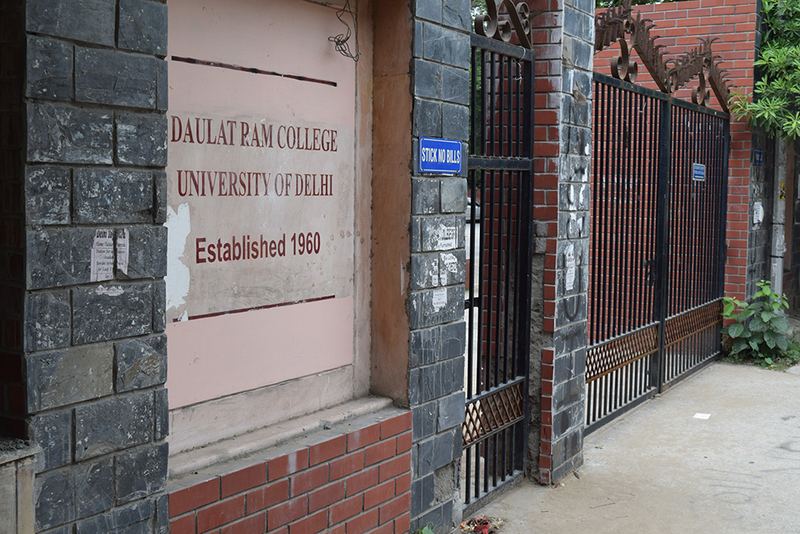 One of the leading institutes of University of Delhi, Daulat Ram college imparts education in disciplines of Arts, Science and Commerce at the Bachelor level to only women. 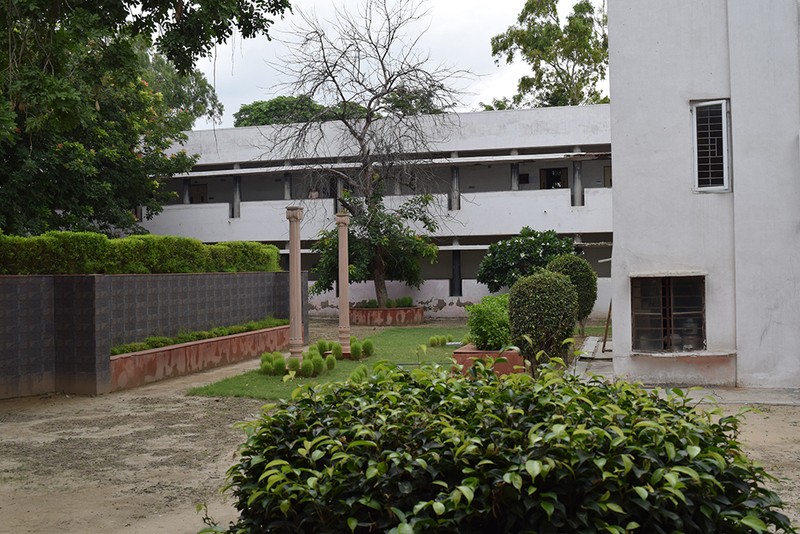 The college contains seven departments that enrolls students for the Masters programme and holds tutorials that aid the classes. 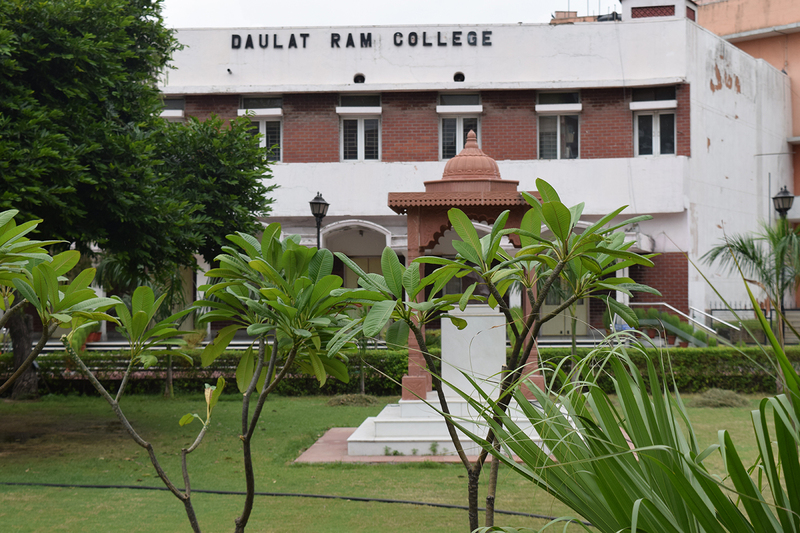 The Ministry of Science and Technology, Government of India awarded the Star Status to Daulat Ram's Department of Biotechnology that happens to be a part of the Science Department. 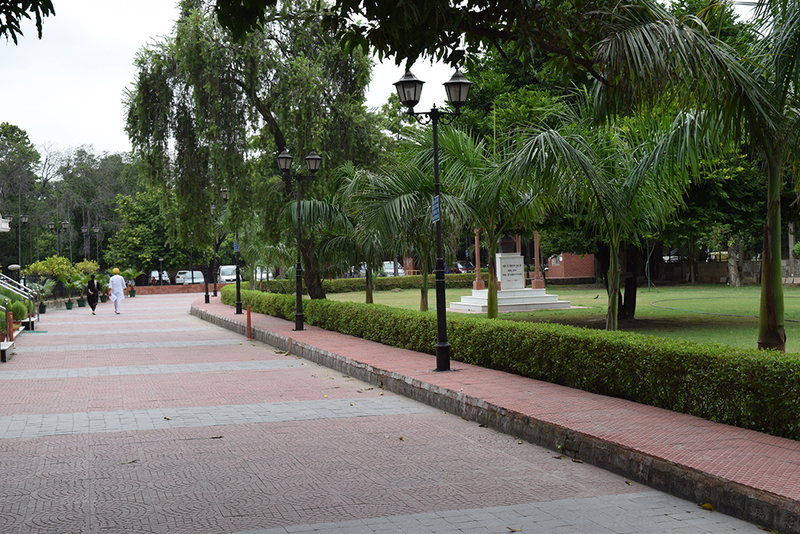 The college currently has 18 departments with more than 3546 students enrolled. 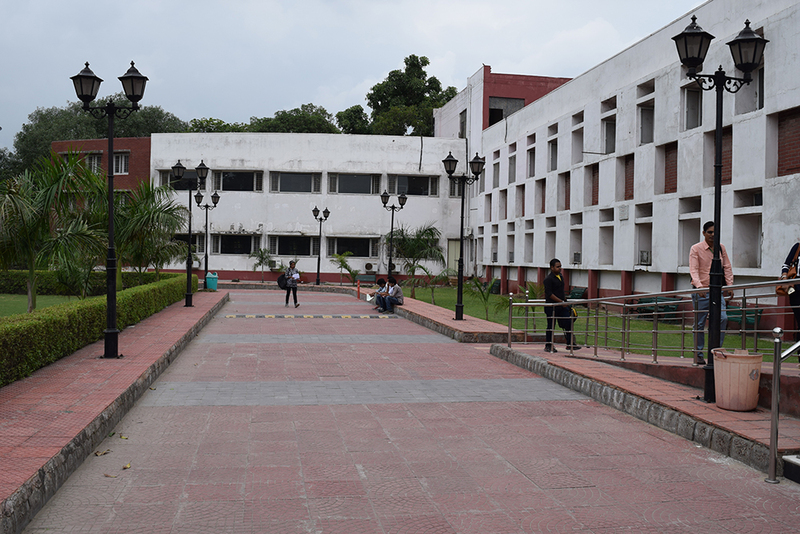 The college has an array of facilities which includes the well-equipped computer laboratories with Internet facilities for staff and students, the WiFi enabled Laboratories, air-conditioned libraries with over 1,15,000 titles and subscription to many journals. 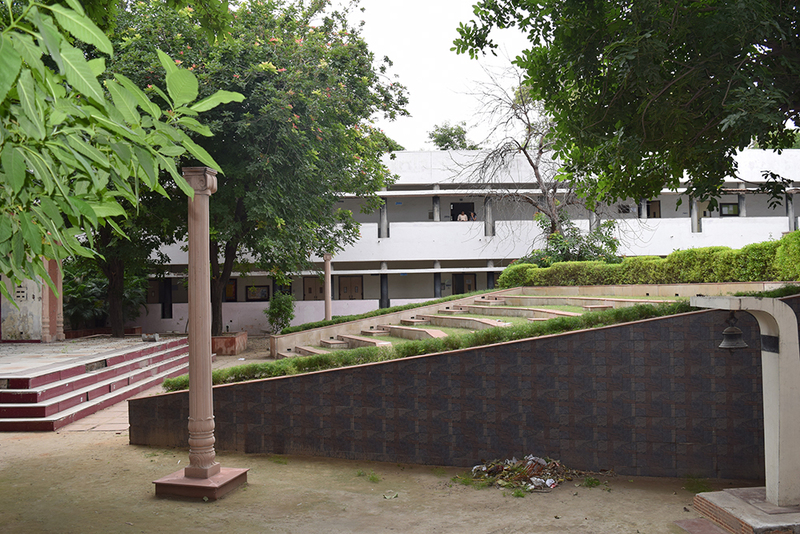 The college's lecture rooms are well-equipped with LCD projectors to help students learn through innovative and interesting methods. Candidate must have passed 10+2 with 58% & above marks in best four subjects. Candidate must have passed 10+2 with 95% & above marks in PCM & B/BT. Candidate must have passed 10+2 with 91% & above marks in PCB/BT. Candidate must have passed 10+2 with 96.66% & above marks in PCM & B/BT. Candidate must have passed 10+2 with 96% & above marks in Mathematics and Two Best Elective Subjects. Candidate must have passed 10+2 with 93% & above marks in PCB/BT. Candidate must have passed 10+2 with 94% & above marks in PCM & B/BT. Candidate must have passed 10th Class From Recognized Board. 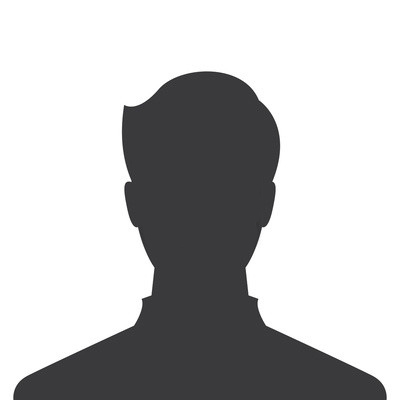 Candidate must have passed Graduation From Recognized University. 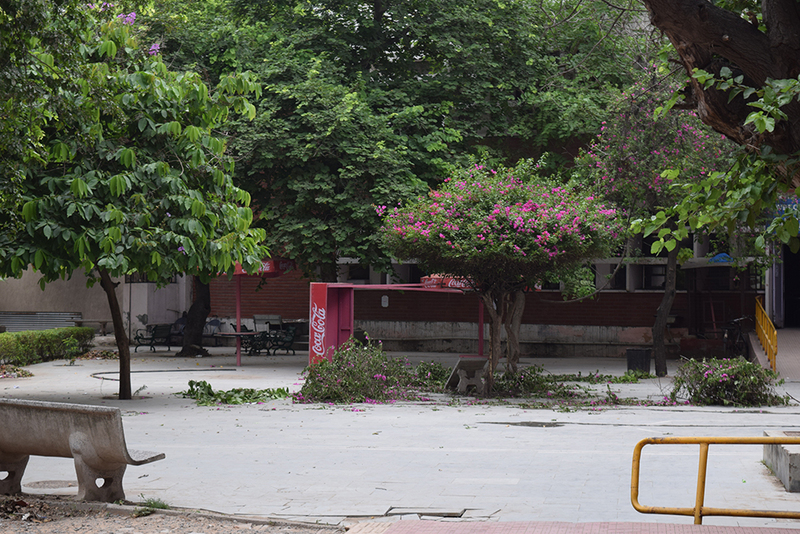 •The infrastructure of the college is the worst. There is shortage of classrooms. 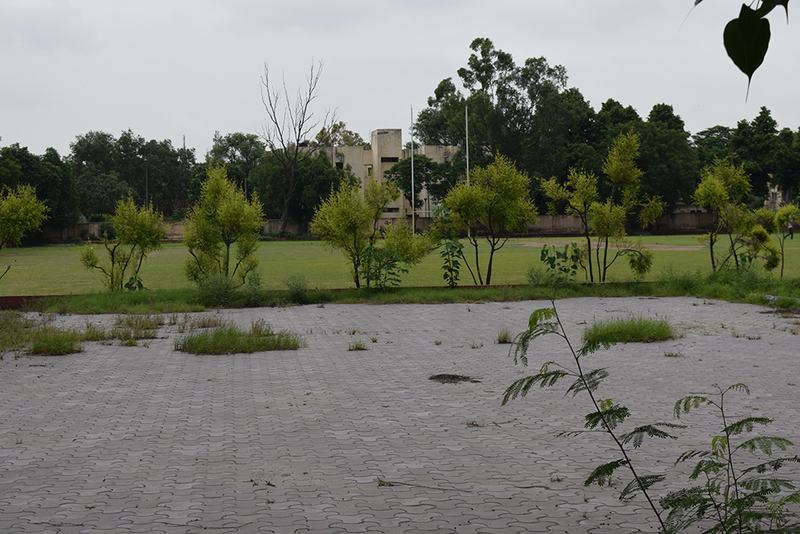 There is only one washroom for the entire college and rest of them are under construction since more than 03months. 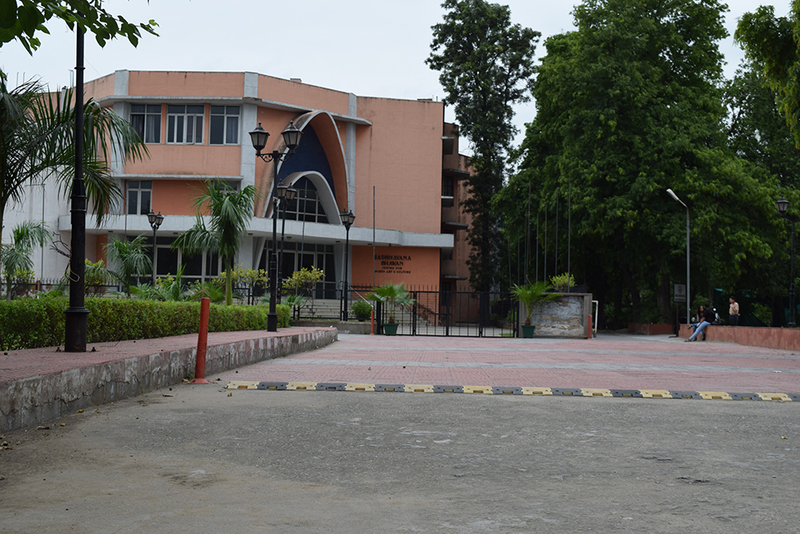 The college has the biggest auditorium in North Campus which is barely used. 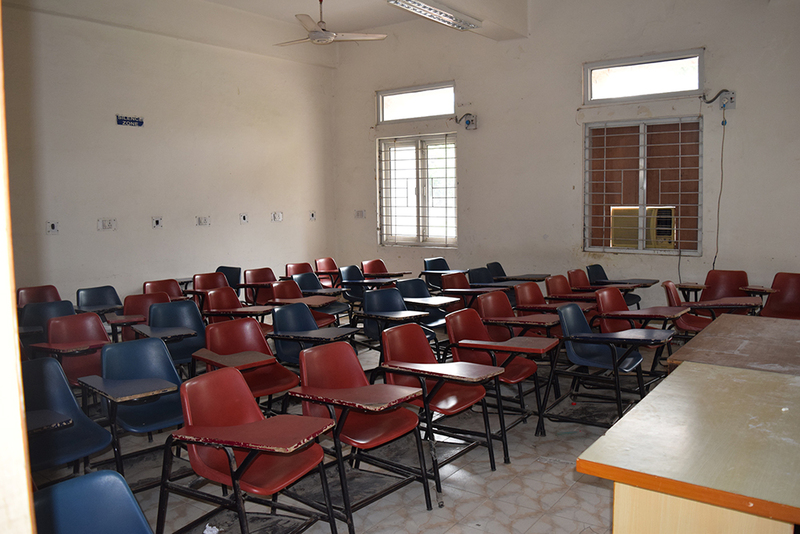 There is no sitting arrangement for students between their lectures. And adding to the misery is the broken classes. The roof breaks now and then and fall on students. 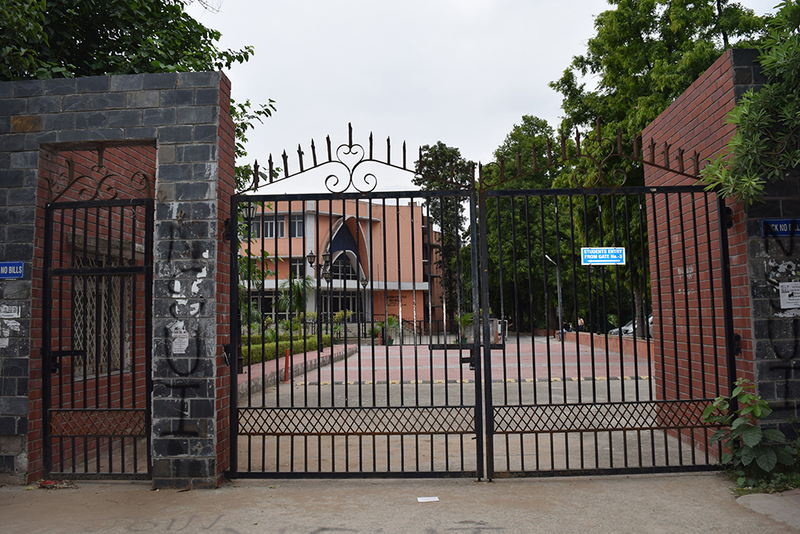 •Despite of having huge parking area students have to park their vehicles outside the college even when there is a huge space where they can be parked. 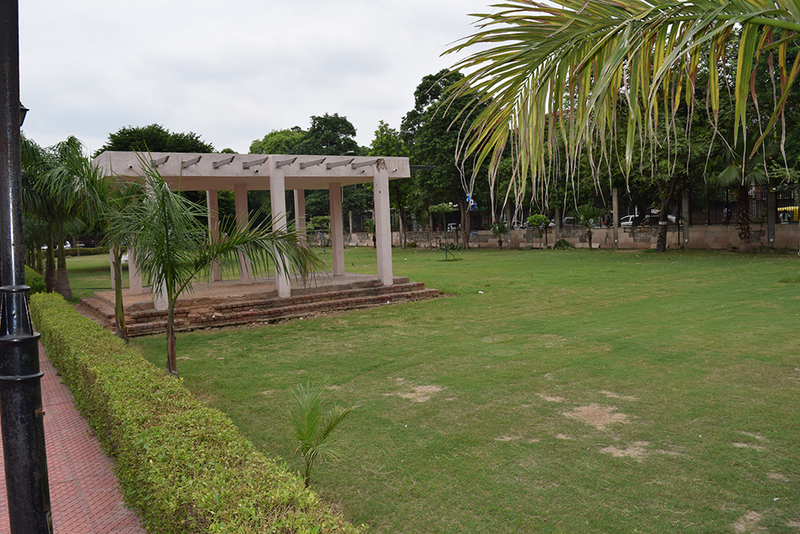 •The college has a 'GYM', and students are hardly aware about it. 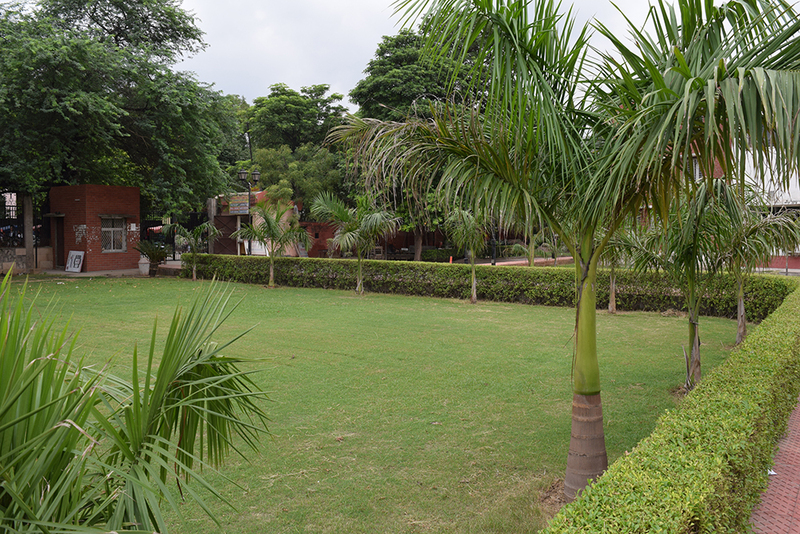 The hidden gym is just for the sports teachers, used as an office despite of the fact it is highly equipped and should be for students. •Societies do not get funds from the college and are not even registered. They have to seek for sponsorships by themselves. DRC doesn't even give recognition. •Most importantly, the fee is so high which isn't required at all. As per the rules the colleges have to stick to certain amount which our college doesn't understand at all. Nor do we get anything in return of high fee. When it comes to faculty and cultural activities, DRC leaves many other colleges behind it. 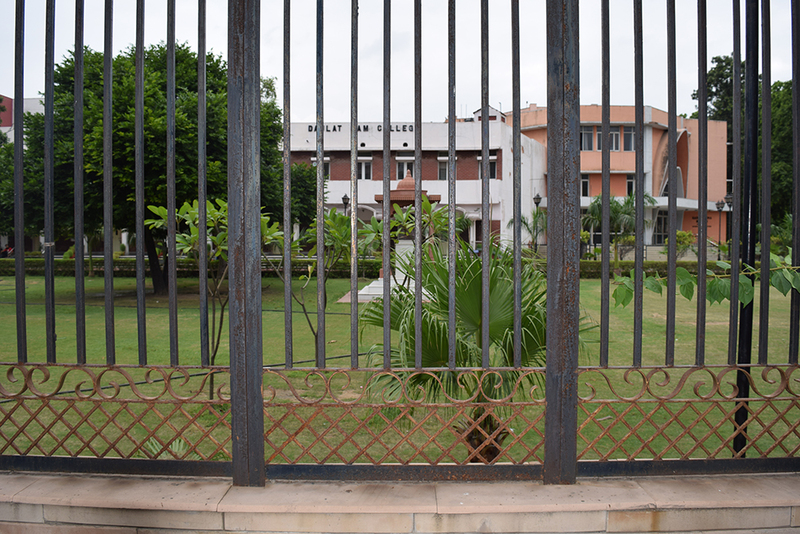 Many students are not aware of the fact that DRC campus encompasses a modern state-of-the-art auditorium named Sadhbhavana Bhawan, the largest auditorium across all DU colleges! 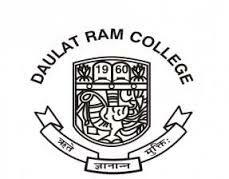 DRC hostel provides AC facility. Canteen offers decent food options at inexpensive prices.